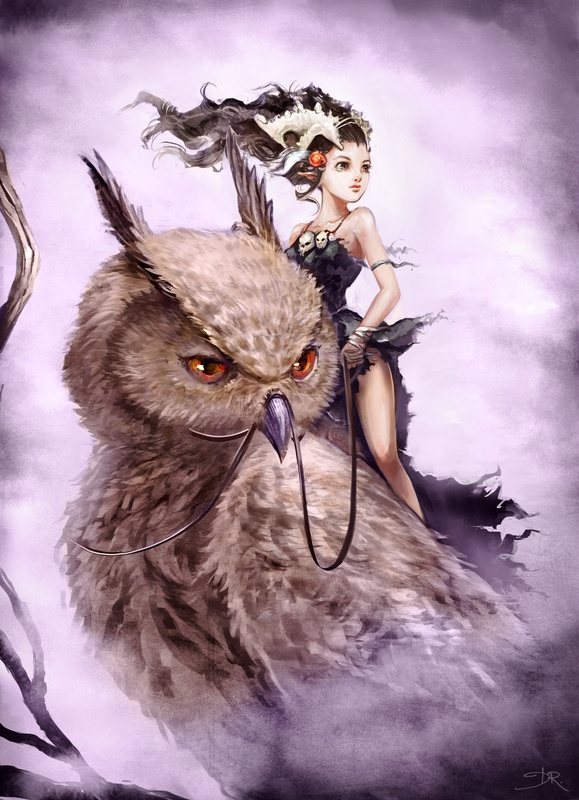 A new personnal artwork, I studied owl lastly, I really like those birds. I also recorded the process. Check the 'tutorials' category to find the video. License: CC-BY-SA David Revoy, www.davidrevoy.com, 19 september 2012 .